What Could Blogging and the Tea Party Possibly Have in Common? A gathering place and sense of community with other Tea Party fans. 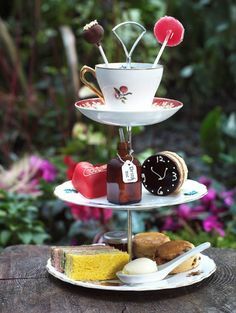 A way to find what you need, when you need it to plan a Tea Party Event. Quickly. 0rganizing a tea club with special events. training students and children about the tea party. 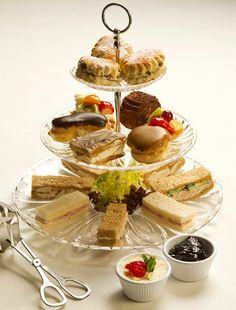 giving tea parties in others’ homes. working with an established bed and breakfast. My other reality includes three children who are growing up very quickly. The way this reads out is that our family educates them at home which means I am home. A lot. Trying to do something away from home and away from them doesn’t fit the current life paradigm. My tea business needs to truly work from home. Since February ’06, I’ve begun selling loose leaf tea and tea brewing accessories, held tea events in my home, worked at a BnB/tea room, and opened an on-line tea business Wellspring Tea (no longer available). I’ve continued to work with Lady Dawnya in preparation for a new venture in her business that also involves me(more info coming soon) and written a column with Mom for a local paper. None of these opportunities, however, compare to the joy, satisfaction, and excitement I find creating Tea Party Girl. I love connecting with my readers quickly and spending the majority of my work-time writing and marketing about a topic I’m passionate about. Blogs are unique because of their immediacy. Anyone can publish (with grammatical and spelling errors, I might add! This is not easy for me knowing my journalist father and English-teaching mother read this!). They need to be updated often to gain and keep an audience and it requires a lot of work. However, blogs are not unique in the sense that if they are going to be a business and not a hobby, they need to make money. There are a number of ways to monetize a blog, I am learning. Two of the most common ways include incorporating ads and selling affiliate products. Someday you may see an ad or two pop up at Tea Party Girl. HOWEVER, know this. The monetization of this blog will always be in the background while providing value and community to my readers will stay in the forefront. That is my commitment to you. All I ask is for your openness and continued contributions as Tea Party Girl grows. The best way for you to say thank you if you find the content valuable is to subscribe (it’s free and considered a vote to the search engines) and consider buying through my Amazon store if you need a Tea Read for yourself or someone else. That’s it! 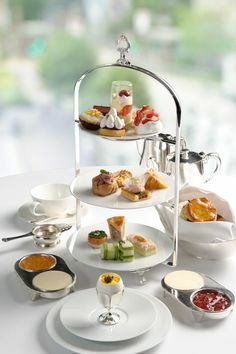 Otherwise, continue to brew yourself a cuppa tea and spend some time here at Tea Party Girl. Oh, and be sure to tell your friends! *Many of us at Blog Mastermind are certainly pouring our heart and energy into finding out. Some of the blog topics include Japanese drama, gardening, and cartoon drawings with a church ministry twist, among many others. Consider giving them a visit and cheering them on if you feel so inclined. I’m so glad I found your blog. In just a short time, it has become my favorite. I subscribe to several tea newsletters, magazines, blogs, newsgroups and I have dozens of tea books. Most of them I skim through because it has all been said before. You have a fresh approach; you don’t just rehash the same old stuff. 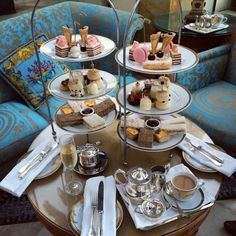 I especially like that while your ideas are creative they are still based on tradition where manners and graciousness are important and the tea itself is the most important of all. I never cease to be amazed about how many cool blog topics there are out there. 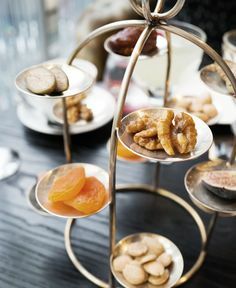 I would have never thought about a blog on tea parties, but yours is fabulous! While I’m not an avid tea drinker at home, I do “take tea” regularly here in Orlando in different tea rooms. 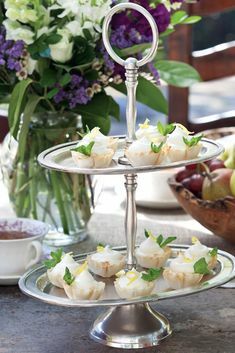 Your blog gives me some great ideas about hosting tea parties, too. I can’t wait! Lara, thank you for your encouragement! I treasure it. I am thankful to have “met” you and appreciate your comments a great deal. Emma, I think teas and gardens have a lot in common, eh? If you ever take tea in a garden over there in Orlando, maybe you can tell us all about it.